Now before you completely disregard this list, realize that The Return of the King isn’t on here because it’s considered a bad movie. In fact, it’s far from it. But for non-fantasy fans, the film can be a slog to get through. a 3 hour and 21 minute running time, it takes a lot of dedication to sit down and fully enjoy the movie in one sitting, and that’s just the theatrical edition. The extended edition is 250 minutes long (closing in at about 4 and a half hours) and is a new challenge all on its own. The added in footage answers questions that had been plaguing fans for three years but didn't matter for casual audiences. 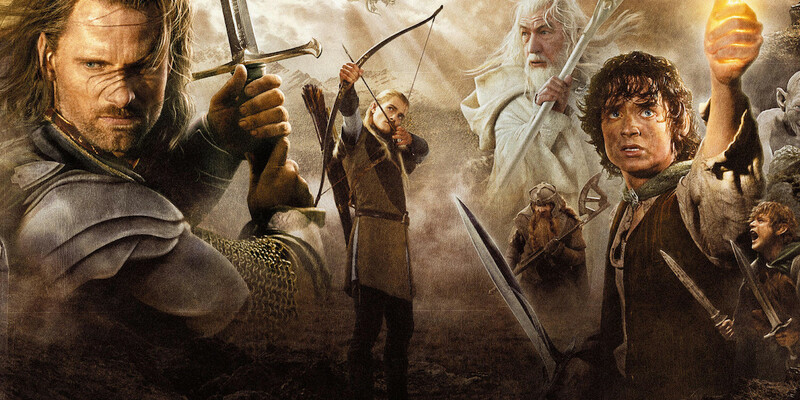 While Lord of the Rings is still considered to be a great work of art, among the ranks of The Godfather and Citizen Kane, the extended edition is overkill for someone who just wants to kick back and relax, unless they really want to relax.